CIC Services, LLC is a Risk Management consulting firm, specializing in the utilization of Captive Insurance Companies (CICs) to help organizations achieve their overall Enterprise Risk Management goals. We have been helping business owners manage risk through CIC ownership since 2005 by providing superior expertise, and full-service, turn-key captive management services. Our principals have over a century of combined experience in the insurance industry. We understand the unique needs, goals, and fears of business owners. We have built our business by serving these entrepreneurs through the innovative use of captive insurance companies tailored to meet their individual needs and to help them achieve their goals and dreams. National firm with 100+ clients and affiliates across the U.S. The International Center for Captive Insurance Education (ICCIE) recognizes firms that have committed to educating their employees through ICCIE or hiring ICCIE educated professionals. 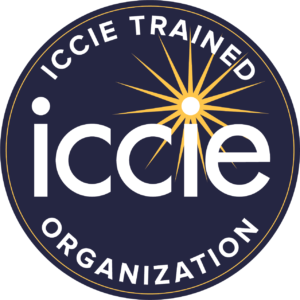 Such firms will be certified by ICCIE as “ICCIE Trained Organizations” and will be recognized on ICCIE’s website and – at the company’s election – may display the certification on the company’s website and marketing materials.